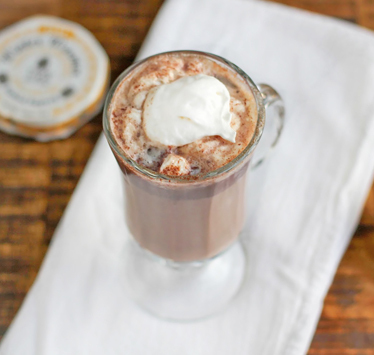 What’s better on a cold day than a warm mug of homemade hot chocolate. 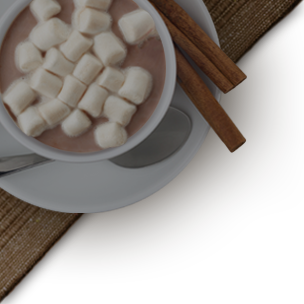 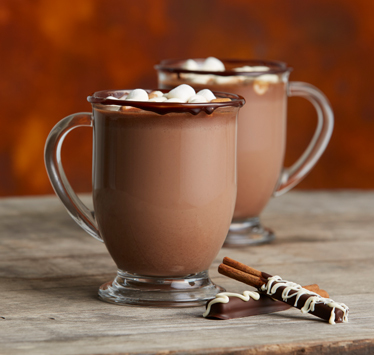 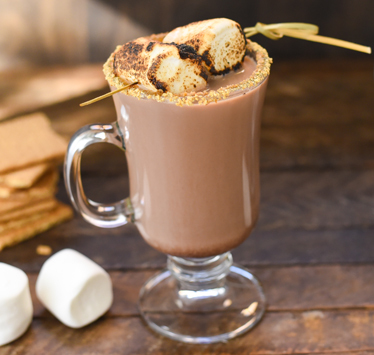 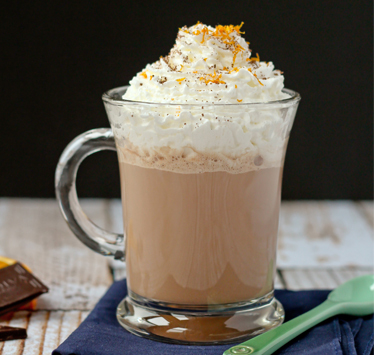 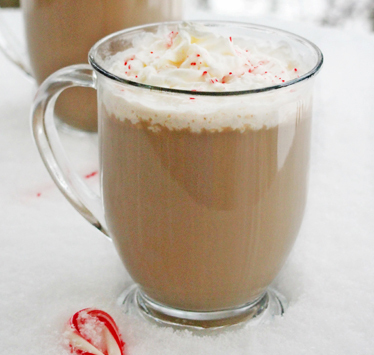 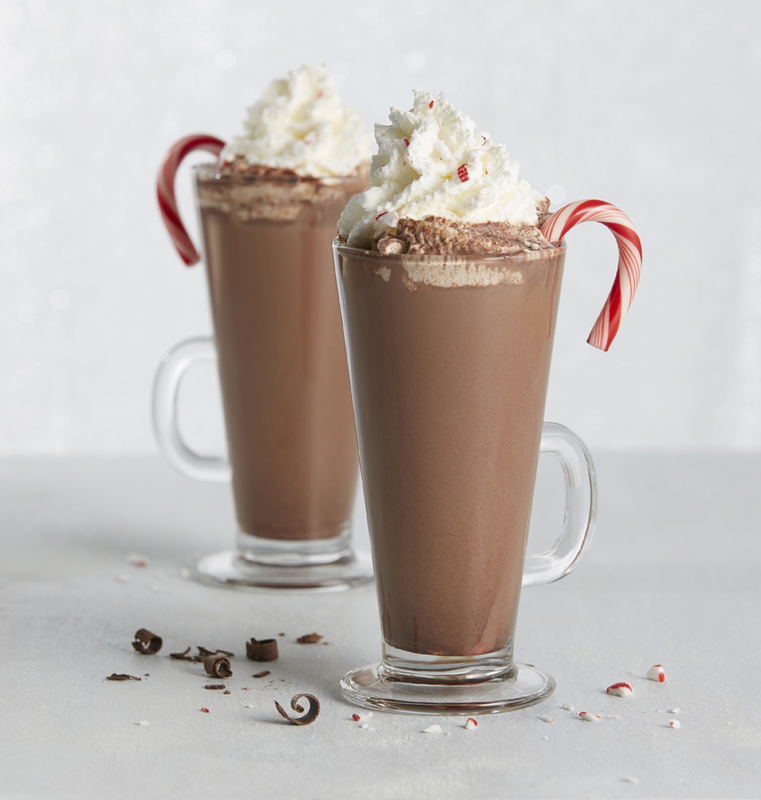 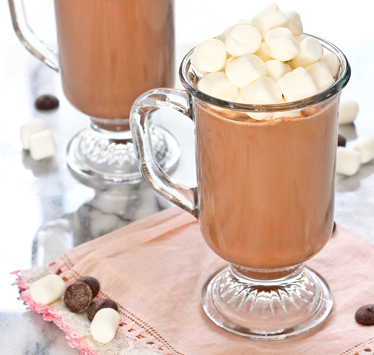 Here, you’ll learn how to make homemade hot chocolate and other winter warmers. 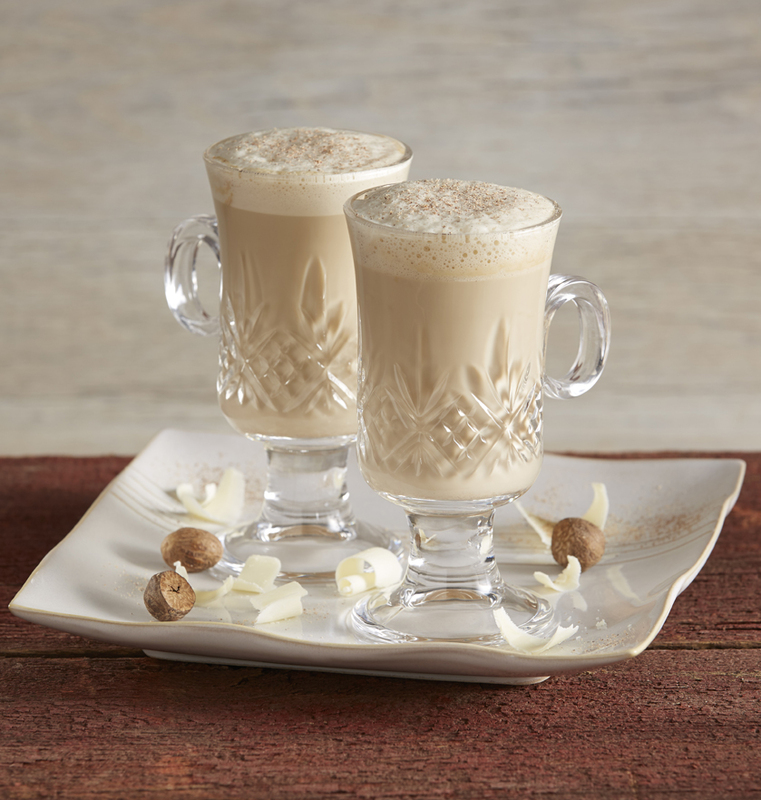 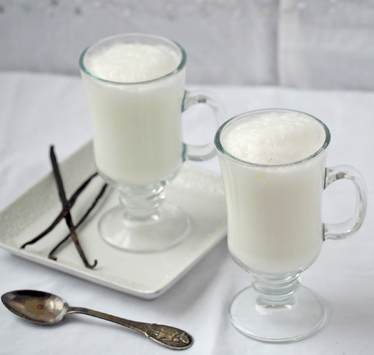 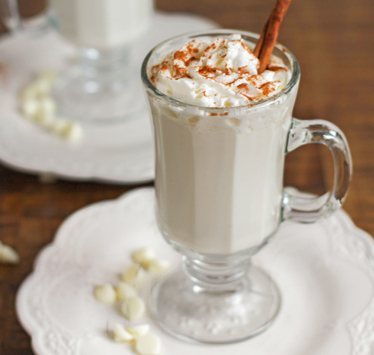 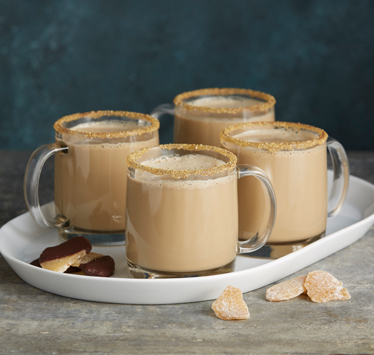 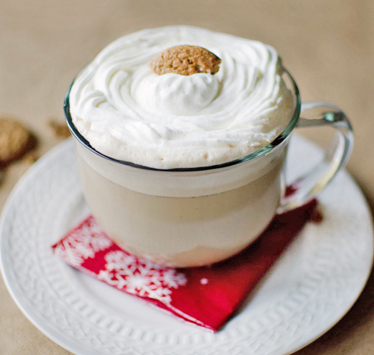 Discover hot toddy recipes and eggnog recipes. 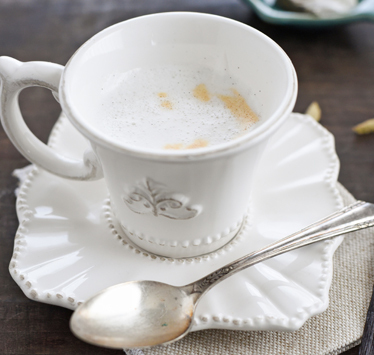 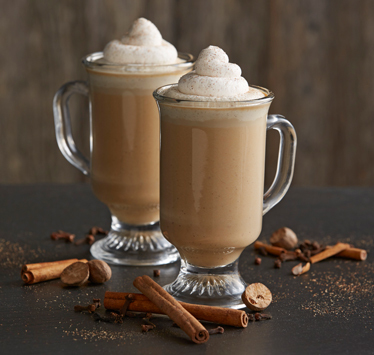 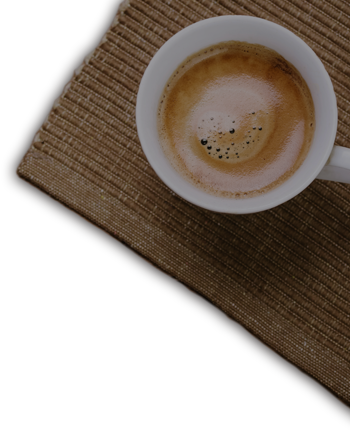 We even have a chai latte recipe. 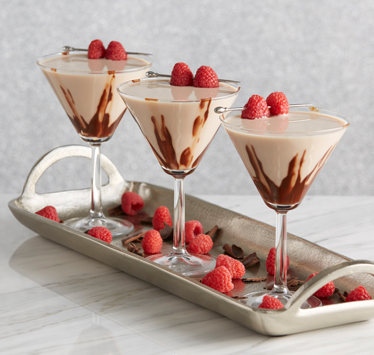 There’s something different for every taste preference, but the one thing that ties them together is the creamy dreaminess of real milk. 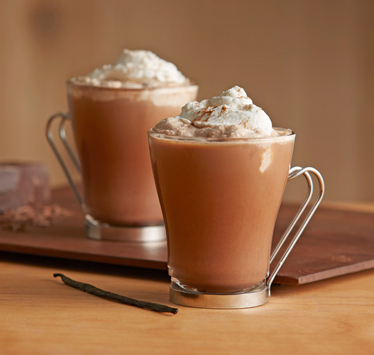 It’s the most important ingredient for wholesome goodness in every sip. 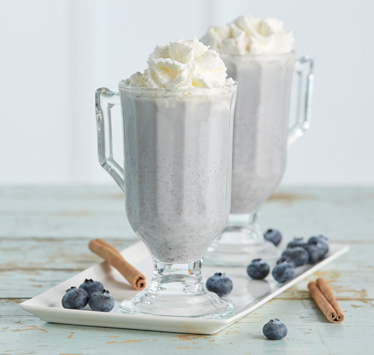 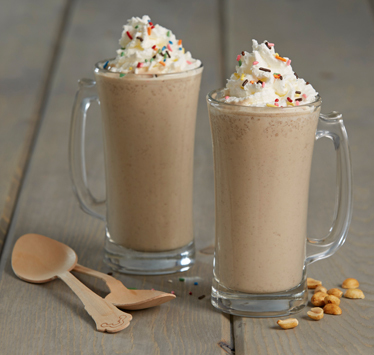 For more recipes featuring the goodness of milk and other dairy products, visit Undeniably Dairy at undeniablydairy.org.